The seller says, 'ALL reasonable OFFERS will be discussed and considered!' Property is priced below what the value could be with a little TLC! 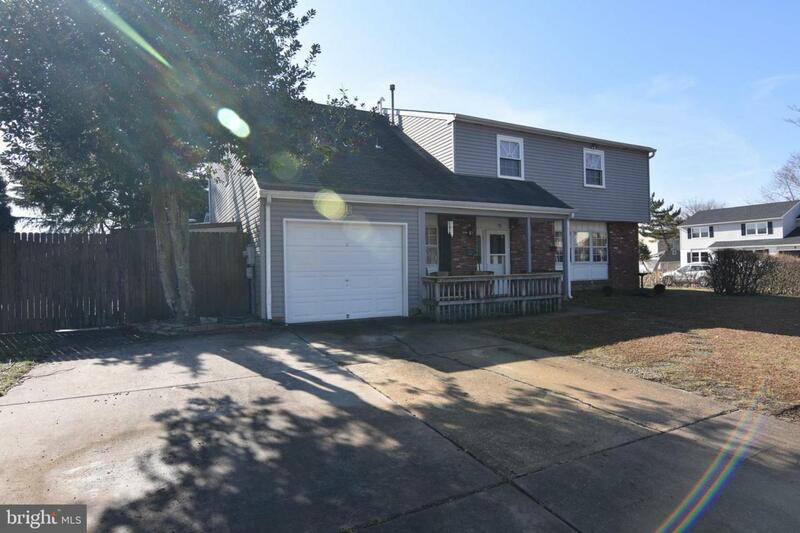 This 4 -5 bedroom home with 2 & 1/2 bathrooms located in Washington Twp, NJ (Sewell), and among a very sought after school district, can be yours!!! ! 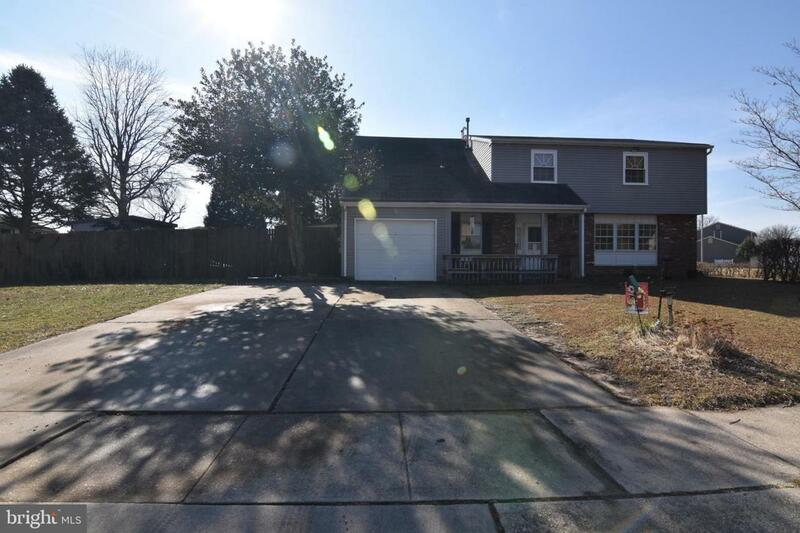 Your home is Move-in ready and sitting on a very generous CORNER LOT! (approx. 1/3 acre) * Large Room Sizes Throughout! 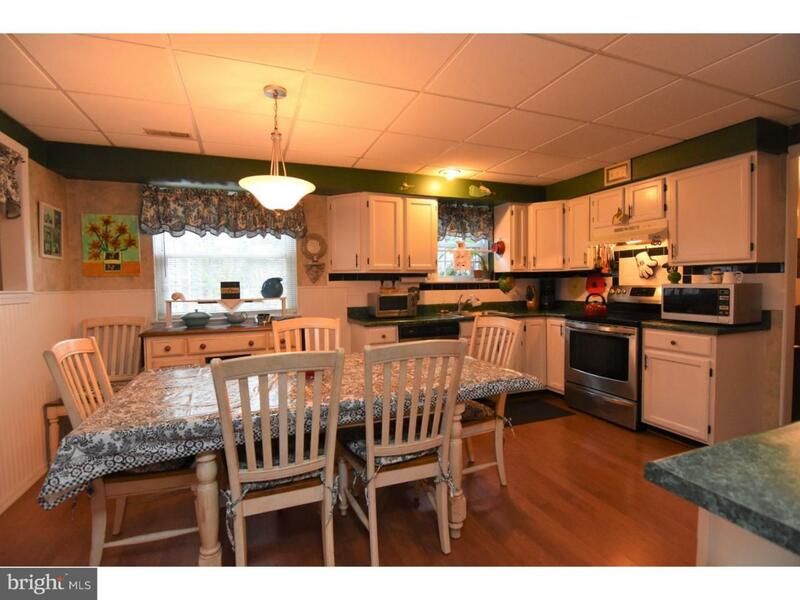 * EAT-IN-KITCHEN ~ with great storage * DEN (AKA Fam. ROOM)- boasting a gas wall heater and access to back. * ENCLOSED PORCH * Fenced- in' BACK YARD with 5 'out-buildings'! * Formal LIVING ROOM. * MASTER BEDROOM offers Full bath and plenty of storage space. * 3 additional Ample Sized Bedrooms. 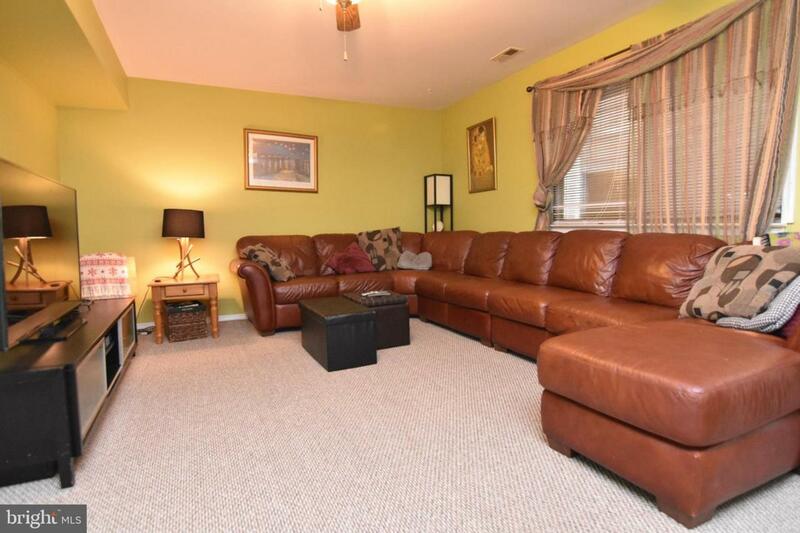 * BONUS ROOM' to be used as a 5th bedroom or a HOME OFFICE! * Attached Garage.- ** LAUNDRY/MUD ROOM located on first floor! This IS a great opportunity to purchase a home and make it your own with your own upgrades, and Still have possible equity!! ! Do not be shy, you will not upset us with an offer, Come and take a look, you'll be very glad you did!